AlgoSec is a provider of software for network security (firewall) policy management. AlgoSec's products automate the management and enforcement of security policies across firewalls, routers, virtual private networks (VPNs), and related security devices. Aruba, a Hewlett Packard Enterprise company, is a leading provider of next-generation network access solutions for the mobile enterprise. Aruba Mobility-Defined Networks™ automate infrastructure-wide performance optimization and trigger security actions that used to require manual IT intervention. 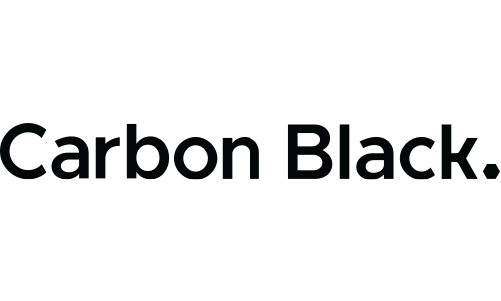 Carbon Black is a leading provider of next-generation endpoint security. Deployed via the cloud, on premise, or as a managed service, Carbon Black solutions enable customers to defend against the most advanced cyber threats, including malware, ransomware, and non-malware attacks. 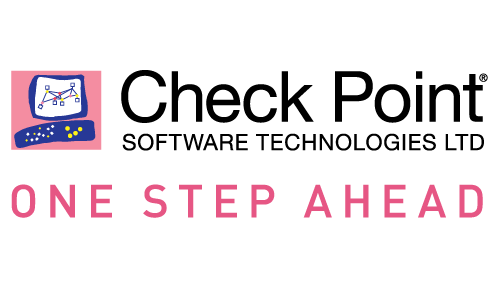 Check Point Software Technologies Ltd. is the largest network cyber security vendor globally, providing software and combined hardware and software products for IT security, including network security, endpoint security, mobile security, data security and security management. 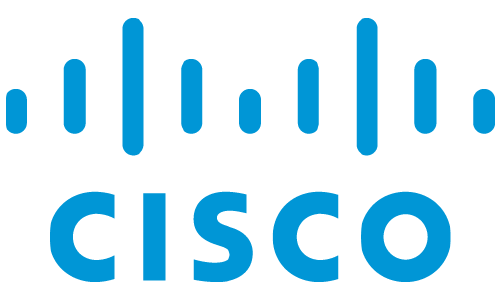 Cisco, the largest networking company in the world, develops, manufactures, and sells networking hardware, IP telephony, optical networking, security, storage area networking, and wireless technologies. 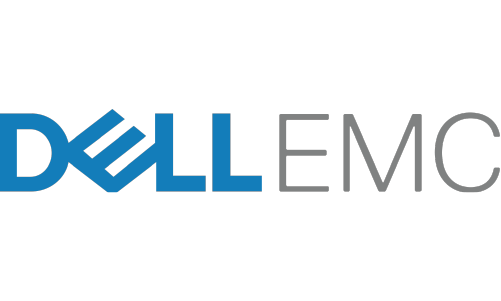 Dell EMC is a part of the Dell Technologies Dell EMC sells data storage, information security, virtualization, analytics, cloud computing and other products and services that enable organizations to store, manage, protect, and analyze data. Digital Guardian is a data loss prevention software company which performs across the corporate network, traditional endpoints, mobile devices and cloud applications to make it easier to see and stop all threats to sensitive data. The EventTracker suite empowers organizations to successfully predict, prevent, detect, and respond to cybersecurity threats. The EventTracker SIEM platform unifies machine learning, behavior analytics, and security orchestration, and has been recognized for 10 straight years by Gartner on the Magic Quadrant for SIEM. 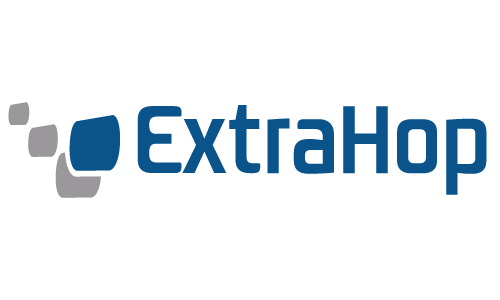 ExtraHop offers network appliances that perform real-time analysis of wire data, applying advanced analytics and cloud-based machine learning to all digital interactions to deliver timely and accurate insight for performance troubleshooting, security detection, optimization and tuning, and business analytics. 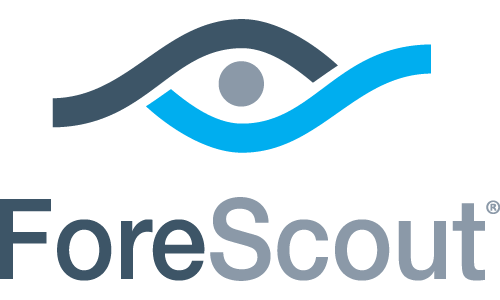 ForeScout offers a heterogeneous security solution that can see devices, control them and orchestrate a system-wide threat response across your wired and wireless campus, data center, cloud and operational technology deployments without agents. 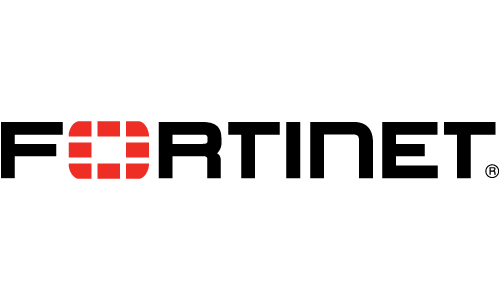 Fortinet develops and markets cybersecurity software, appliances and services, such as firewalls, anti-virus, intrusion prevention and endpoint security, among others. 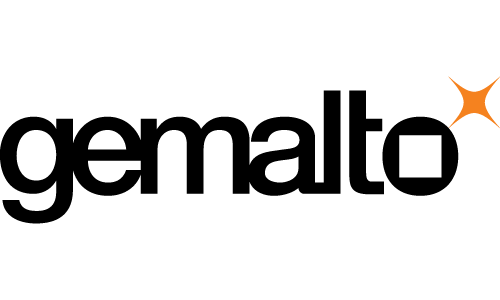 Gigamon develops physical and virtual network visibility technologies. 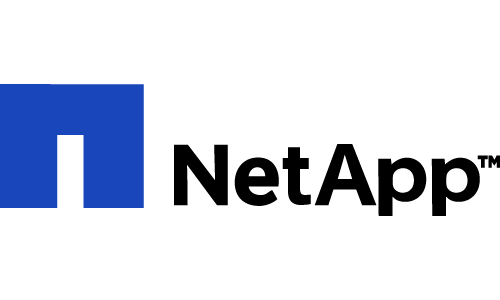 Their GigaSECURE® Security Delivery Platform is a next-generation network packet broker that helps make threats more visible across cloud, hybrid, and on-premises environments. 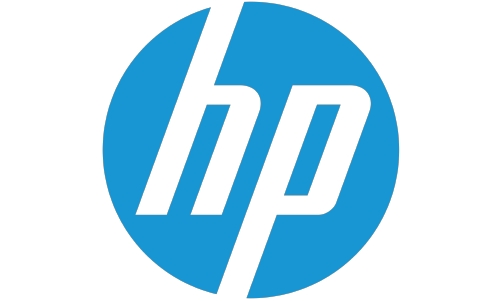 HP provides hardware, software, and services to enterprises including personal computers, servers, data storage and networking hardware as well as a variety of printers and other imaging products. 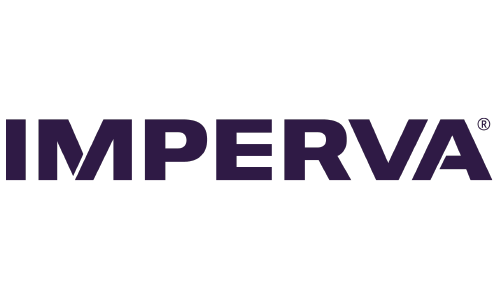 Imperva provides cyber security software and services to protect enterprise data and application software - on-site, in the cloud, and across hybrid environments - ensure regulatory compliance, and improve performance and delivery. 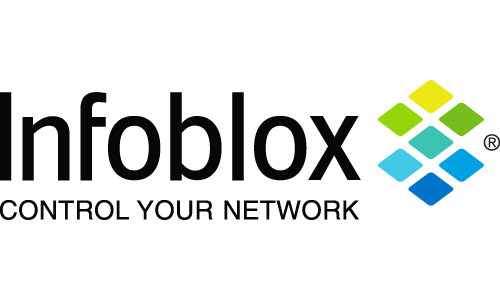 Infoblox solutions help businesses automate complex network control functions to reduce costs, increase security and maximize uptime. 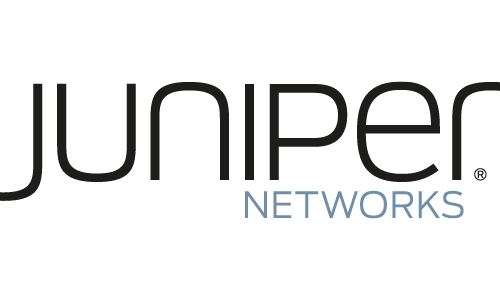 Their technology enables automatic discovery, real-time configuration and change management and compliance for network infrastructure, as well as critical network control functions such as DNS, DHCP and IPAM for applications and endpoint devices. 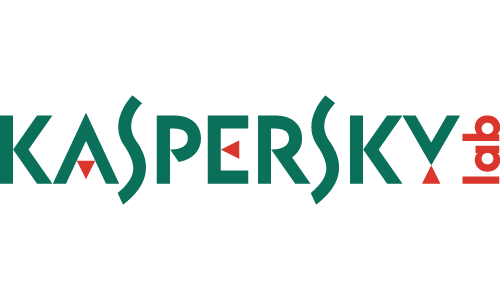 Kaspersky Lab offers endpoint protection solutions and effective digital security solutions for large enterprises, SMBs and consumers. 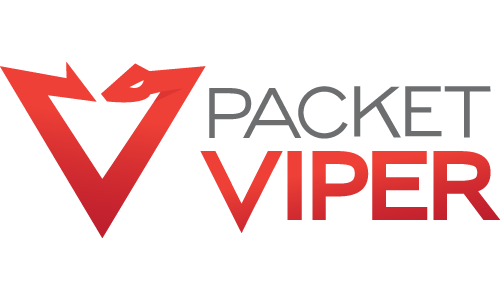 PacketViper provides unique Deception, Intelligence, and Defense capabilities to internal and external networks using advanced detection methods such as Virtual Minefields, Interactive Forensics Modules, and unique geo-targeting. 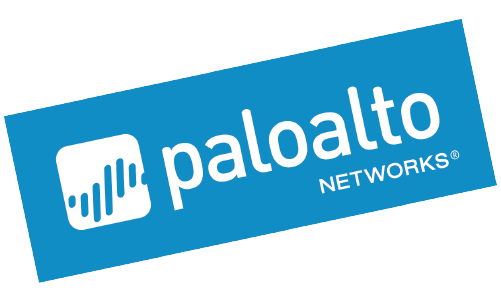 Palo Alto Networks, Inc. is a network and enterprise security providing advanced firewalls and cybersecurity offerings across clouds, networks, and mobile devices. 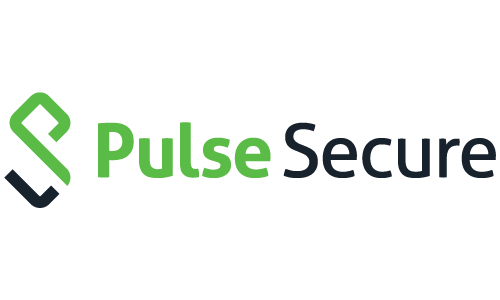 Pulse Secure, LLC provides secure access solutions to both enterprises and service providers offering a virtual private network (VPN), network access control (NAC) and mobile security products to enable end-user mobility securely and seamlessly. 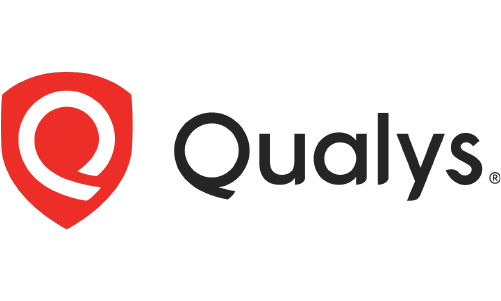 Qualys, Inc. provides cloud-based security. The Qualys Cloud Platform and its integrated Cloud Apps deliver businesses critical security intelligence continuously, enabling them to automate the full spectrum of auditing, compliance and protection for IT systems and web applications on premises, on endpoints and elastic clouds. 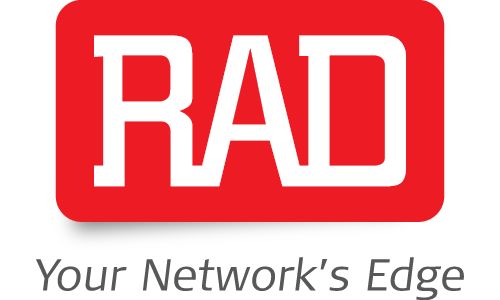 RAD’s offers global Telecom Access solutions and products providing vCPE, cyber security, hardware-miniaturization, and timing synchronization over packet-switched networks. 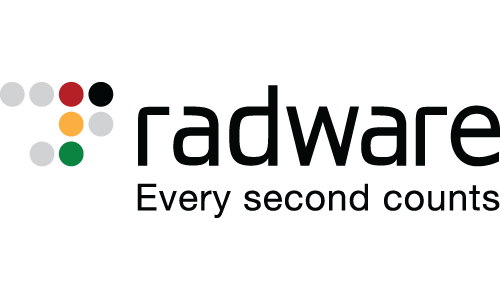 Radware provides application delivery and cyber security solutions for virtual, cloud and software defined data centers. 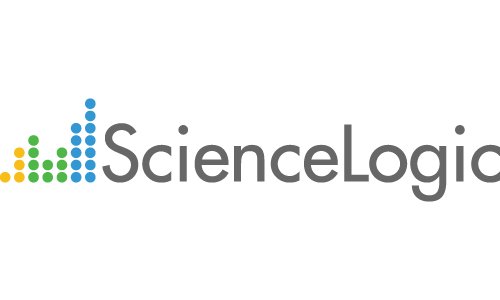 ScienceLogic provides monitoring and management systems that perform discovery, dependency mapping, monitoring, alerting, ticketing, runbook automation, dashboarding and reporting for networks. 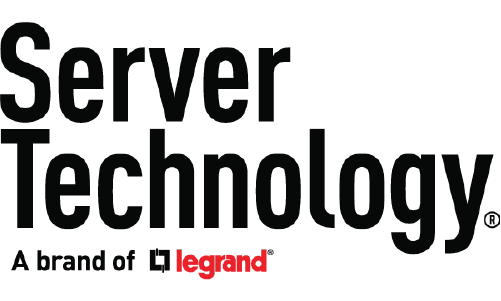 Server Technology, Inc. offers power distribution products and solutions for data centers, telecommunication equipment and remote administration. 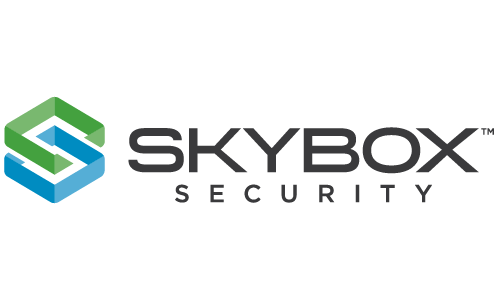 Skybox Security software uses analytics to prioritize on organization’s risk exposures and recommends informed action to best address those exposures. These capabilities extend across highly complex networks, including those in physical, virtual, cloud and operational technology (OT) environments. 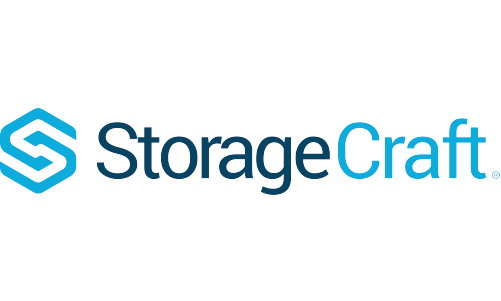 StorageCraft provides top-notch data management and protection products and solutions for the next-generation hybrid data center both on-premises or in the cloud. 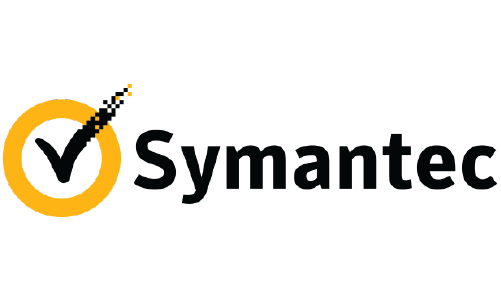 Symantec provides cybersecurity software and services to organizations, governments, people including Norton and LifeLock product suites. Symantec operates one of the world’s largest civilian cyber intelligence networks. Vectra® is transforming cybersecurity by applying AI to detect cyberattacks and hunt for threats before they do damage. 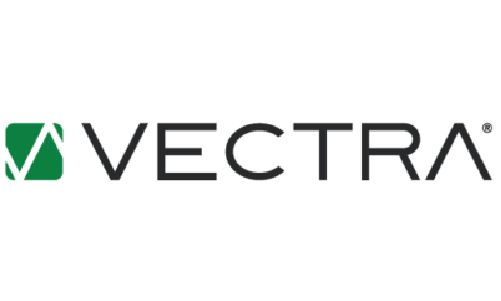 Powered by AI, Vectra and its flagship Cognito® platform enable the world’s most consequential enterprise organizations to automatically detect cyberattacks in real time and empower threat hunters to conduct highly-efficient investigations. 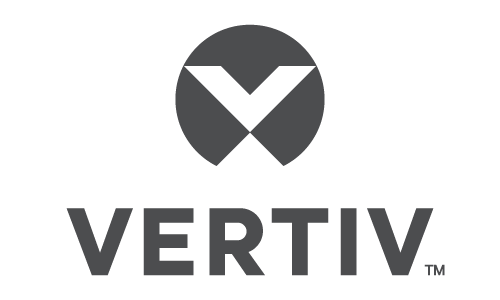 Vertiv designs, builds and services critical infrastructure that enables vital applications for data centers, communication networks, and commercial and industrial facilities. Vertiv offers solutions from the following brands: Chloride®, Liebert®, NetSure™, and Trellis™. Formerly known as Emerson Network Power.